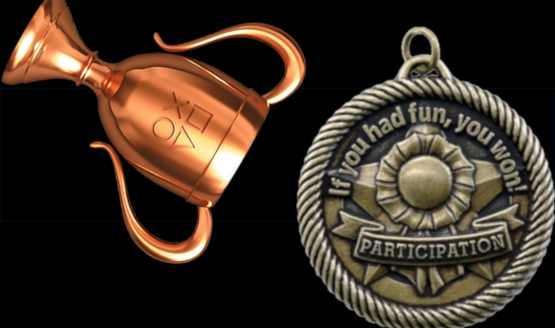 A new month brings with it an updated list of Participation Trophy “winners!” These are the lowest-scoring games featured on PlayStation LifeStyle from from February 2019. Here, we’ll not only summarize what didn’t work with each game, but also impart some constructive criticism for ways things could be improved. February is the month of love. Unfortunately, we didn’t have much love to give towards the lowest-scoring games of February 2019. There are some brutally low scores this month to be sure, making January look like a much happier time for our reviewers. Take a peek at our gallery below to see which games made the unloved list, along with some constructive criticism for the developers to help prevent the same issues from cropping up in their next title. So, what did you think? Did the featured games deserve such low scores or were we completely off the mark this month? Let us know in the comments below. 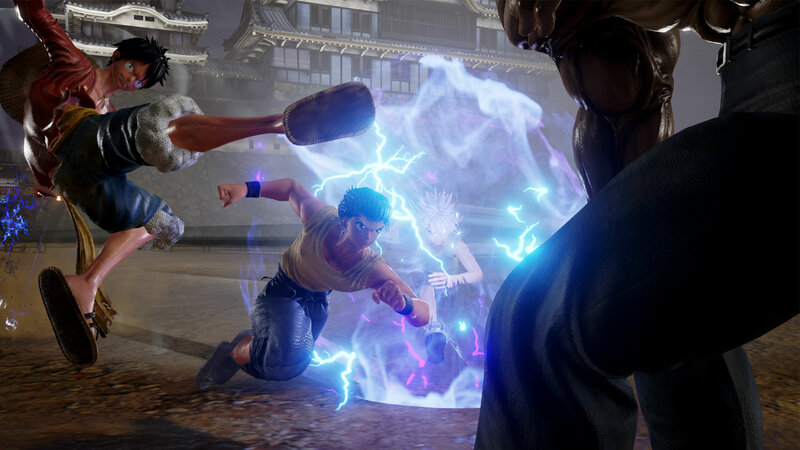 Feel free to also leave condolences for our reviewer Jenny Jones who, like Lucas White in January, had the misfortune to review two of the games on this list.